What is Alpha? 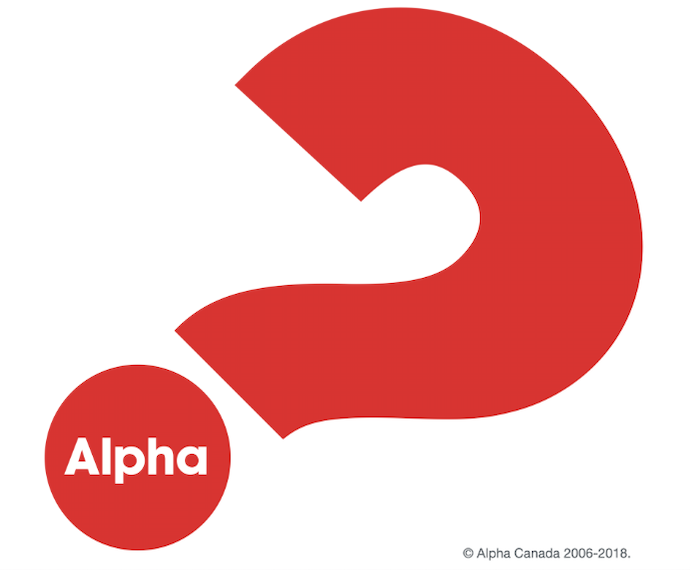 Alpha is a series of sessions exploring the Christian faith, starting March 27th and running 8 weeks. Each session looks at a different question around faith and is designed to create conversation. $5.00 fee includes dinner, study materials & refreshments.